At first there was an old chapel standing in this place. This chapel was estabilished at the same time as St. Marketa’s Cloister in 993. This place was also exploited as a spongilite quarry and you can see altitudial differences in the adjacent garden to this day. 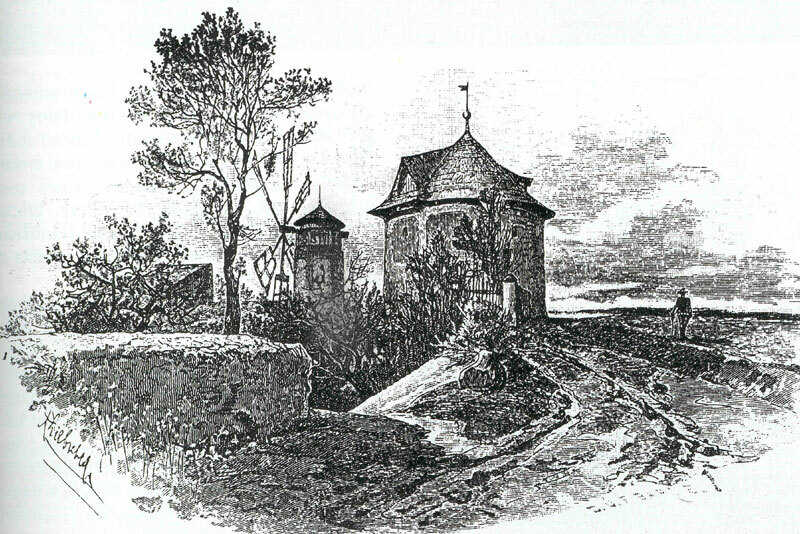 In 1277 abbot Godefrid built a wooden windmill which successfuly worked untill 1722. The windmill has had its own 30 meters deep well which has been working till the present. Hospitality has over 100 years old tradition here. 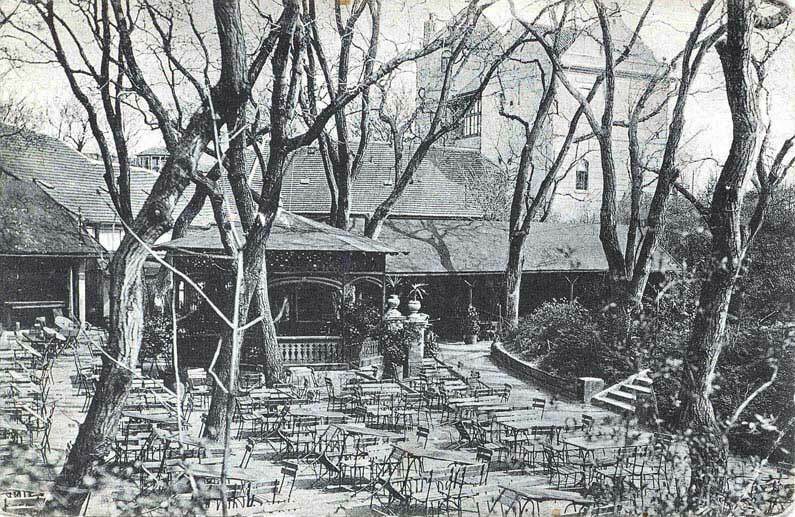 The first garden restaurant was opened in 1899 after Jan Josef Cernohorsky had bought Vetrnik. The family Cernohorsky’s descendents keep a watch on the renoun of this house. That’s why you’ll always sleep in a rest and safety in our pension.